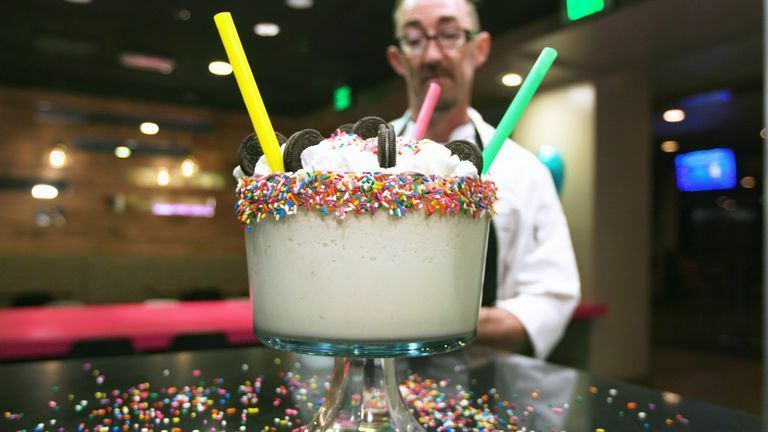 While over-the-top milkshakes have been popular for some time now, a restaurant in Las Vegas is taking the concept to the next level with its gargantuan '8 Man Milkshake.' 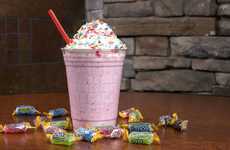 Sold by the gallon and outfitted with multiple straws, this hefty shake is definitely meant to share. 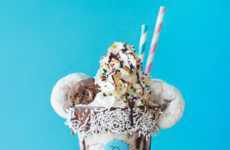 Available from the Las Vegas-based restaurant Fiddlestix, the 8 Man Milkshake is a monstrous creation that clocks in a 1 1/8 gallons. 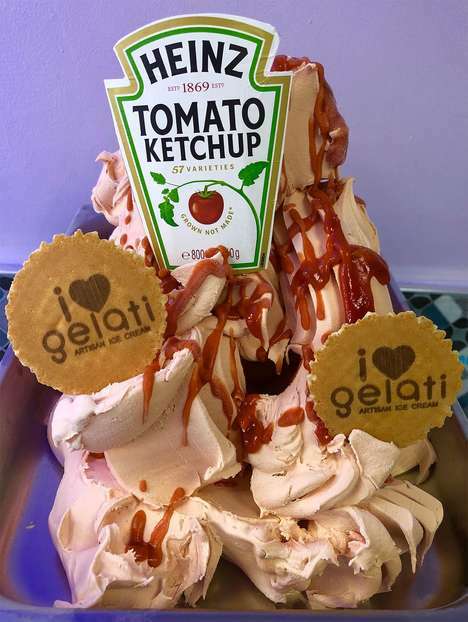 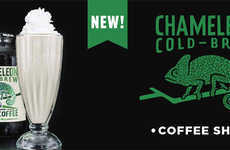 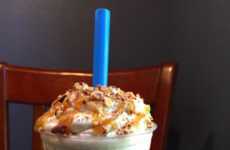 The shake itself is made from 120 ounces of ice cream and 24 ounces of alcohol. 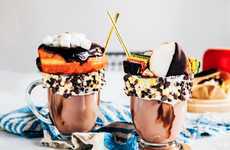 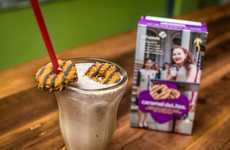 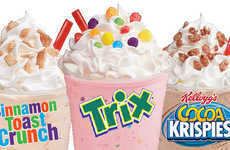 The shake comes in a variety of flavors, such as 'Cereal Milk,' which is made from RumChata, Fireball, and Cinnamon Toast Crunch cereal, and 'Irish Breakfast,' which is made from Jameson whiskey, vanilla ice cream, maple syrup, and bacon and crepe pieces. 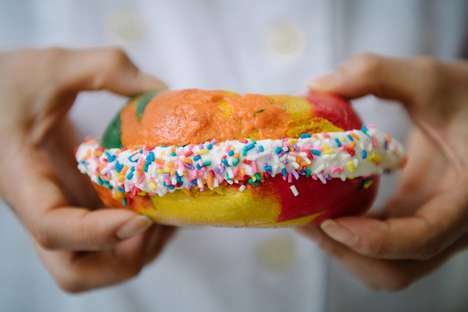 The entire thing is then topped with whipped cream, Oreo cookies, and rainbow sprinkles for a party-friendly creation.